Suggested Solutions: Where should Liverpool’s outcast strikers go? Liverpool find themselves in a peculiar position with regards the depth of their attacking options; there is a burning need to provide quality backup to Roberto Firmino, Mo Salah and Sadio Mane, but Klopp has four forwards in reserve that he does not appear to trust. The bargain swoop for Xherdan Shaqiri was clearly aimed at rectifying that issue but Danny Ings, Daniel Sturridge, Divock Origi and Dominic Solanke are all still at the club and could make a contribution. 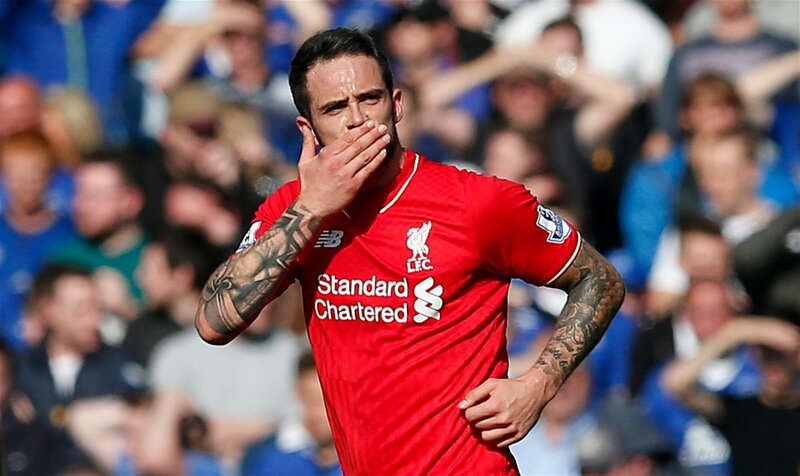 Ings is probably the likeliest to leave Anfield, with the injury problems that have dogged him since his arrival under Brendan Rodgers robbing him of enough chances to impress Klopp. The Englishman’s debut Premier League season with Burnley showed that he can score goals at this level and if he can return to full fitness, he offers a high-energy, pacy option to a number of top flight clubs. After Christian Benteke endured a misfiring season at Crystal Palace, Roy Hodgson will be looking to kickstart his stuttering transfer window with a striker bid and Ings fits the bill. The Eagles play a counter-attacking style and Ings’ speed on the break could be a useful weapon and it wouldn’t take much for him to prove more clinical than Benteke this season. 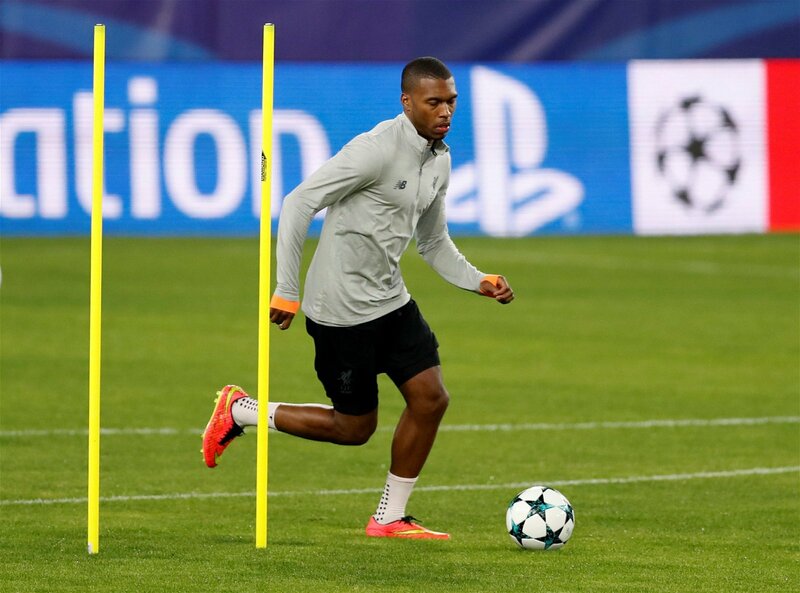 In theory, Sturridge’s ability to change a game, find the net and play through the middle or wide makes him the ideal backup for Klopp. However, he has never quite fitted into the German’s pressing game, his well-documented injury problems have held back his opportunities and the suspicion persists that he is not content with a bench role. Sturridge’s wage demands make him hard to shift, but free-spending Wolves would be able to match them and allow him to move back to the Midlands, where he was born. Nuno Santo already has a sparkling attack but lacked a genuine goalscorer last season as Leo Bonatini laboured under the weight of expectation in his first season in England. Sturridge, if fit, would immediately remedy that. 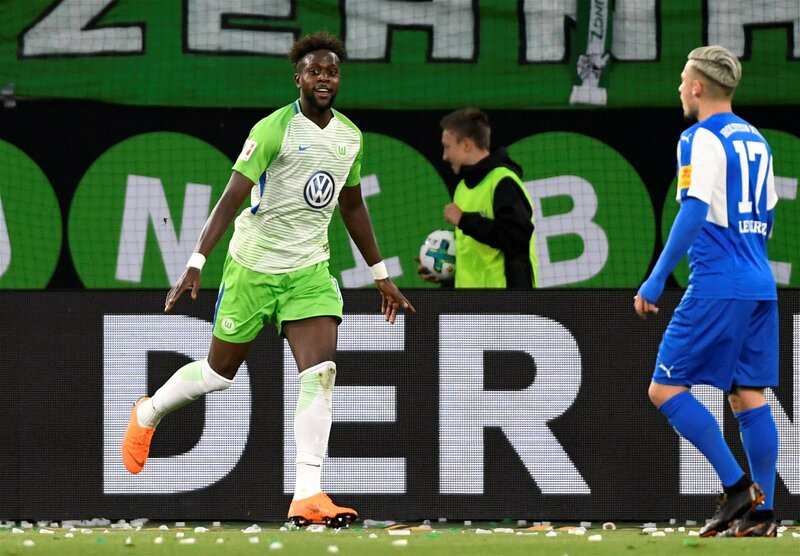 Origi is the kind of striker Newcastle could use to bolster their blunt attack, but reports quoting his asking price at £26m put him far beyond Mike Ashley’s budget. In truth, that high price should put off many Premier League sides, so a move abroad could well be the best option and Valencia are reportedly currently the most likely to land him. Origi has a great deal of potential and it might be that he needs to escape the glare of English football in order to realise it. After all, Spanish football has allowed Reds flop Iago Aspas to shine. 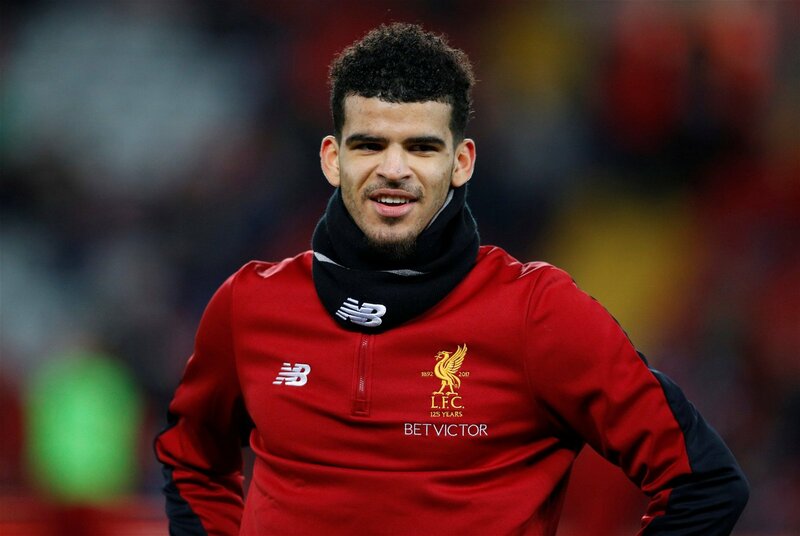 A World Cup winner with the England Under 20 team, Solanke underlined his faith in his ability by pitching up at Anfield after leaving Chelsea, when the easier option may have been to drop down lower. He is a modern target man, who has the pace and energy to fit into a high-tempo system as an all-round forward and under Marcelo Bielsa, there is no greater place to hone those skills than Leeds United right now. The simple fact is they haven’t yet replaced Chris Wood’s goals and they are begging out for someone to slam in 20 next season to get the fans excited again. A loan deal might be best for all parties, because at this stage, Solanke just needs regular games to establish himself as a striker who can find the back of the net on a regular basis.